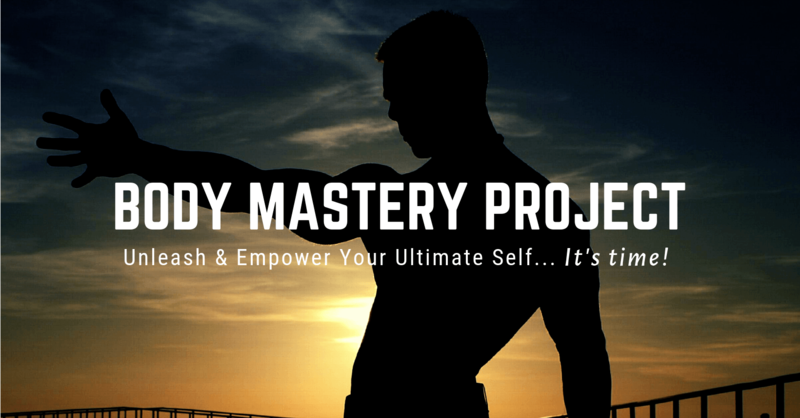 The Body Mastery Project is a community where amazing like-minded individuals have come together to support each other as each one is on their own journey of body and mind transformation and empowerment. Tribe members get access to 3 of Ivan's flagship programs, monthly Q&A's, additional mindset training, mentorship opportunities, clubs, and most importantly - a high vibe community of like-minded individuals to hold support them, to hold them accountable, to celebrate with them. The Project is a safe place where you can feel supported, where you can choose to work not only on your body but on your mind too. After all, the only way you can see a result in the 3D world is if you first "see" the same result in your mind before it has happened. Whether you come to remove that last layer that covers your abs, to sculpt an amazing body over time, or to work on taking your physical performance to the next level, Ivan and the other tribe members are committed to supporting you and loving on you every step of the way. Join a Community of Amazing Individuals. The Tribe members in are some of the most amazing people you've ever met. Receive ongoing Support and Training. 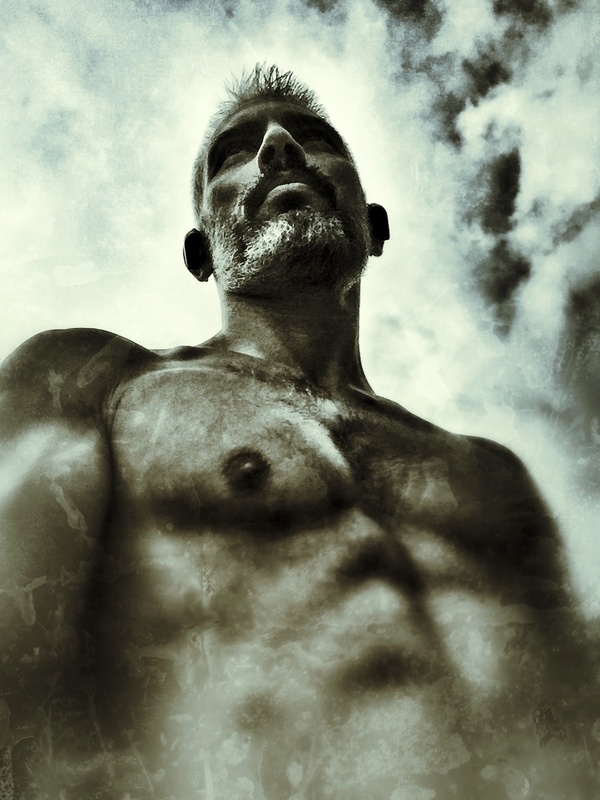 Experience Ivan's mindset trainings, monthly Q&A's and daily Lives and posts. 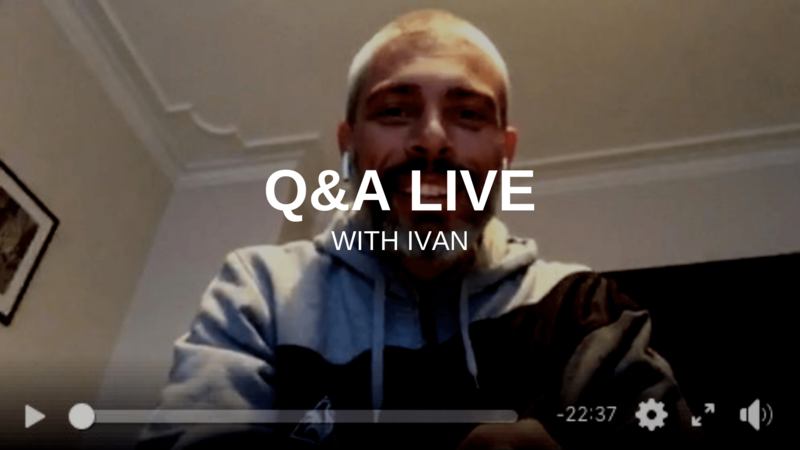 Once a month Ivan does a scheduled Live Q&A for the Tribe members. Ivan also pops in regularly for unscheduled Q&A's. No questions remain unanswered. Fun is there, too. 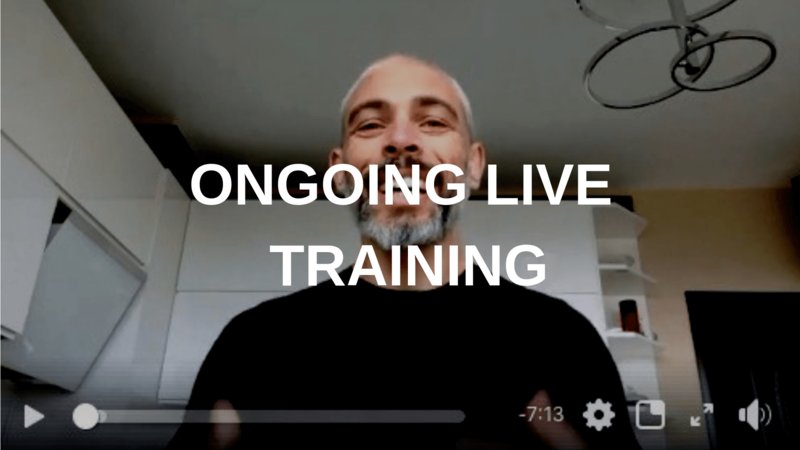 Ivan regularly shows up for unscheduled live trainings. Tribe members get tons of additional value in all kinds of unexpected ways. 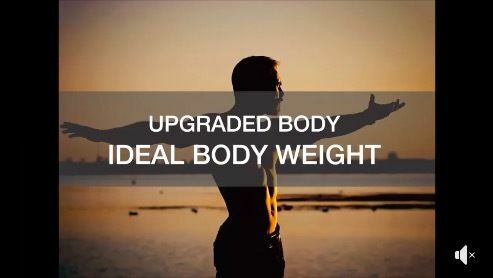 With your body mastery project membership you also get access to the following three premium courses: "upgraded body ideal body weight", "upgraded body functional mastery foundation" and "upgraded body next level - human flag"
The Ideal Body Weight Course will guide you through easing into - and adopting a lifestyle methodology for getting into - and staying - in great shape long-term. This is what Ivan has been personally practicing for almost a decade now - both nutritionally and training-wise. The Functional Mastery Course is specifically designed to help you build a solid functional (practical, usable) fitness foundation - working towards achieving foundational Bodyweight Movement Patterns such as Pull-up, Wall-supported Handstand Push-up, Pistol Squat, and Core. 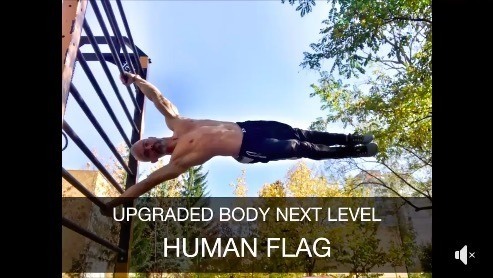 The Next Level - Human Flag Course takes you to the upper echelons of functional physical performance and mastery. While achieving the Human Flag is a serious accomplishment, what really matters is the radically different person you become on the journey. We offer a money back guarantee. If you are not happy in the first 30 days email ivan@ivannikolov.com and we will happily refund your investment.